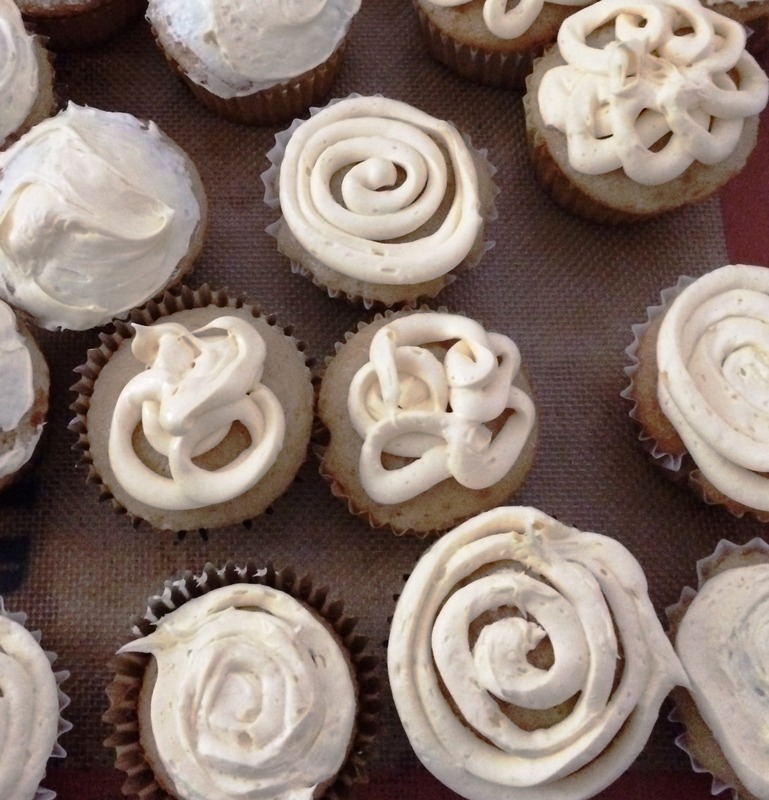 As many of you know, aside from my Real Estate License I also have a degree in Culinary Arts. 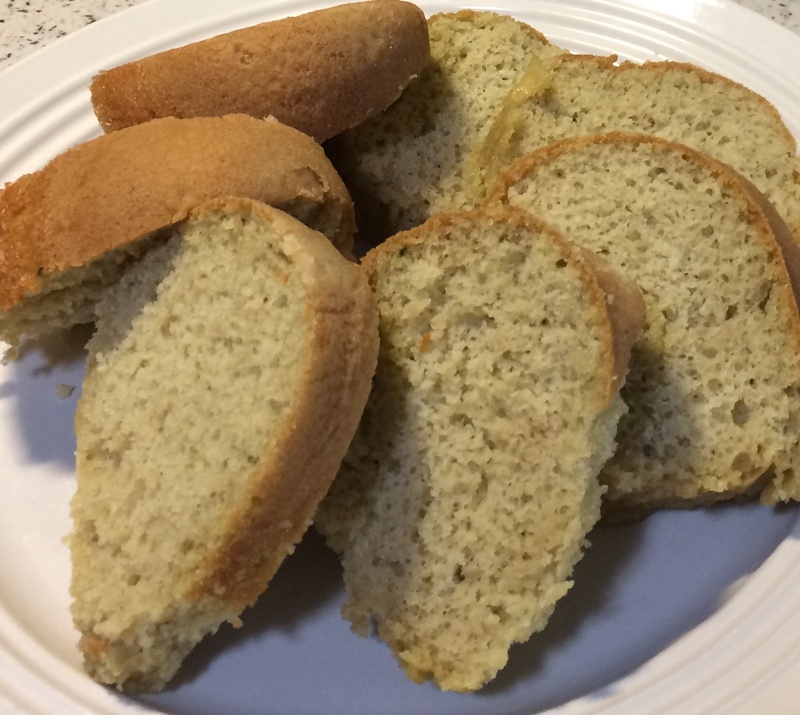 I love to share recipes on my Facebook page and in my blog posts here. I have had the pleasure of preparing homemade meals and desserts for my family but, like any other mom with a career, a 4 year old daughter, husband and furbaby I really don't have a whole lot of time for homemade meals 3 times a day/7 days a week anymore. I want to share a fun ingredient with you: Matcha! 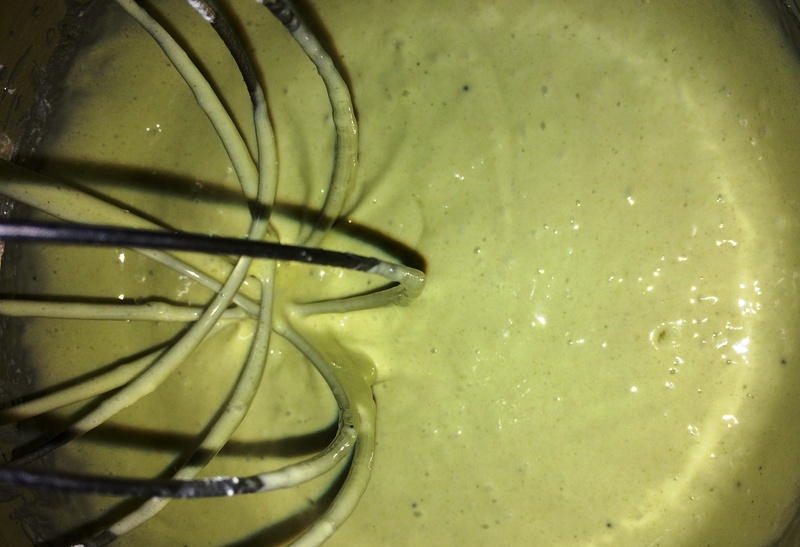 Organic Matcha Culinary Grade Green Tea Powder by Kiss Me Organics to be exact. Matcha is very trendy now these days. It is a great source for an all natural, all day energy boost that also raises your metabolism, increases your focus and even improves skin health. This Organic Match Culinary Grade Green Tea Powder by Kiss Me Organics even has up to 137 times the EGCG of brewed green tea and with this powder you only need 1/2 to 1 tsp for an effective daily dose! 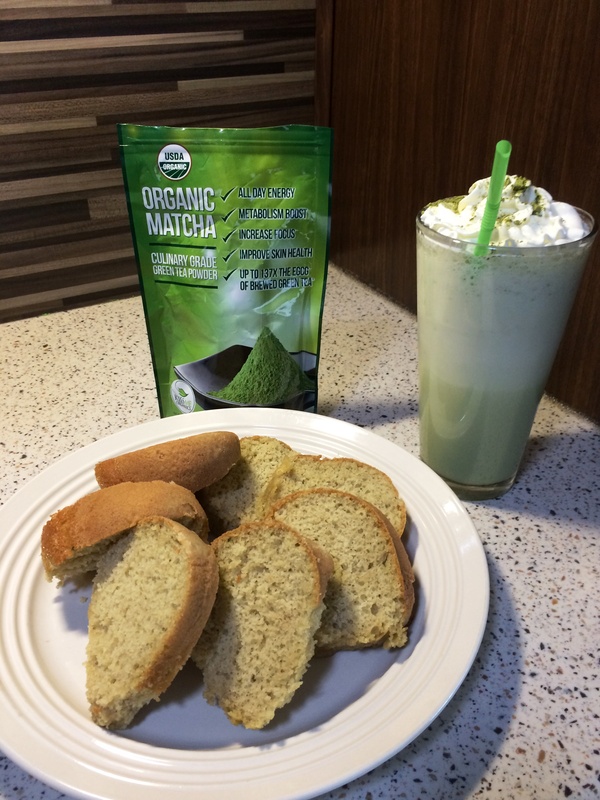 I purchased a bag of Kiss Me Organic Culinary Grade Matcha Tea a while back to make a version of the Matcha Green Tea Frappuccino recipe from CopyKat.com and since then I was hooked on rich Matcha powder. Since Matcha powder is trendy and versatile, and you could use it in anything, I want to share a few quick recipes with you using Kiss Me Organics Culinary Grade Organic Matcha. My version of this tea is NOT SWEET. I taste the organic matcha tea powder. I placed all these ingredients into my Vitamix blender starting with milk, sweetener, matcha powder, and ice. Set your Vitamix to the frozen dessert setting. Make sure the lid is tight and turn the blender to the ON position. Once complete, pour your frozen tea into a glass and add your favorite whipped cream. If you love Matcha, sprinkle half a teaspoon of Organic Matcha Culinary Grade Green Tea Powder on top of the whipped cream and ENJOY! Follow the directions on the box then add a Tablespoon of culinary grade green tea powder. Mix it all together. This gives the cake a subtle green tea flavor. If you want a heavier green tea flavor use more of the culinary grade green tea powder. Be sure to stop the mixer, lower the bowl ,and scrape the bottom of the bowl to incorporate all of the cake mix and green tea powder. This was simple! Just imagine what other creations you can make using this green tea powder. Since MY FAVORITE brand of Matcha is Kiss Me Organics I want to share this exclusive coupon code YourNMRealtor for free shipping and a 10% discount!